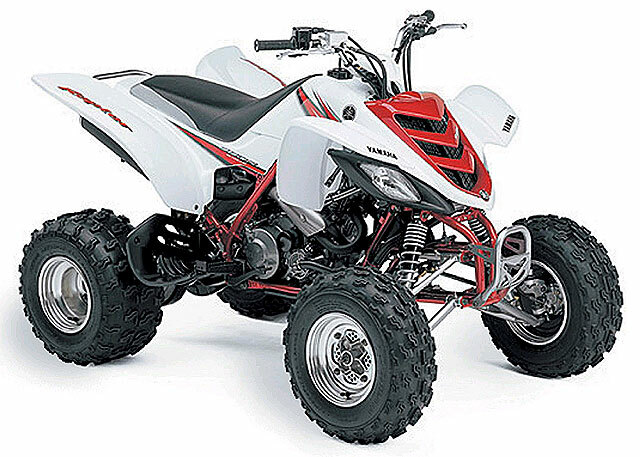 The Yamaha Raptor 660R is a sport all terrain vehicle made by Yamaha with a 660cc, single cylinder, five-valve, four-stroke engine. It is designed to perform well in every riding condition. 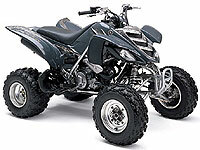 Yamaha sold the Raptor 660 from model year 2001 through 2005. Yamaha redesigned the Raptor 660R in 2006 and released it as a Raptor 700R (686cc). Click on the above magazine to read about TAT.2Racing test of YAM RAPTOR 660R '05 for MotoXtreme Mag. Click on the above magazine to read about TAT.2Racing test and impruve YAM RAPTOR 660R '05 for MotoXtreme Mag. EHS RAPTOR 660 Air Box Cover and Kit. CT YAM RAPTOR 660 Pipe Kit & Engine Mods.